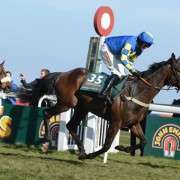 Trainer Jonjo O’Neill announced earlier today that Sunnyhillboy will not be taking part in the 2014 Crabbie’s Grand National. “He's been a super horse for us but he just didn't sparkle in his work” O'Neill said. “Going for a race like that you have to be spot on and he just hasn't done what we'd have wanted in his last few bits of work. 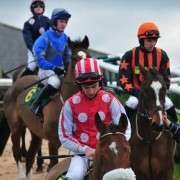 The horse had been backed down to 16/1 with many bookmakers prior to the news. Many punters will be breathing a sigh of relief that Paddy Power, Bet Victor and Betfair went NRNB (non runner-no bet) almost a week ago. 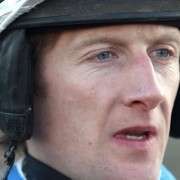 Nevertheless, plenty will have lost their ante-post stakes on the JP McManus owned horse. In the 2012 Sunnyhillboy was involved in the most thrilling end to a Grand National, when he and Neptune Collonges went nose to nose all the way to the finishing post. 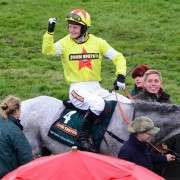 After a photo finish the race went to Neptune Collonges, despite the defeat Sunnyhillboy won plenty of admirers with his gutsy performance that day. Owner J.P. McManus still has a number of runners in the race including: Colbert Station, Double Seven, Alfie Sherrin, Wyck Hill. 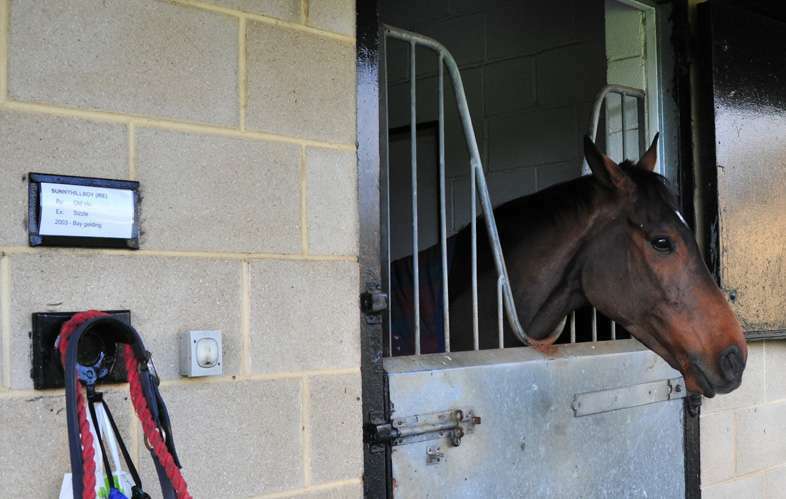 Racing fans will be watching which one of these four horses is chosen by champion jockey A.P. McCoy for his ride in the big race.